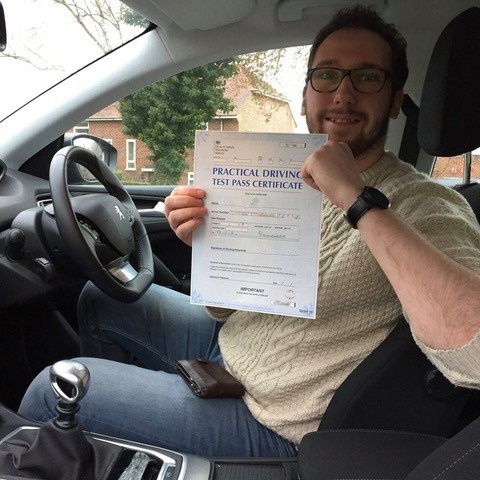 Are you looking for the best driving instructor Bournemouth? 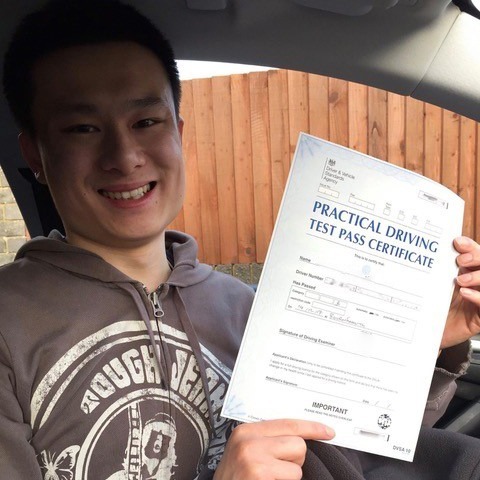 With Kinghams Driving School, you will receive one-on-one tuition from a professional Grade A driving instructor. 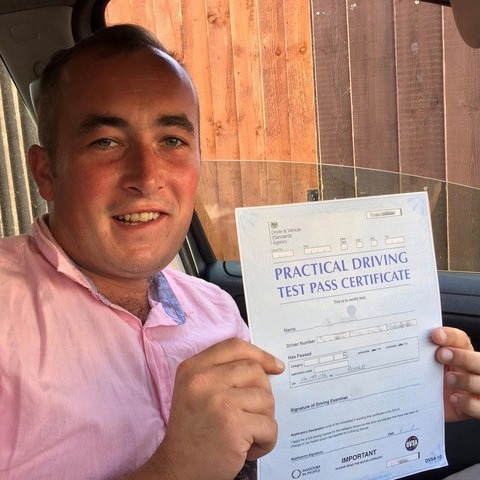 Over the course of a few months, or a few weeks, you will gain the knowledge and experience to become a fully qualified driver. 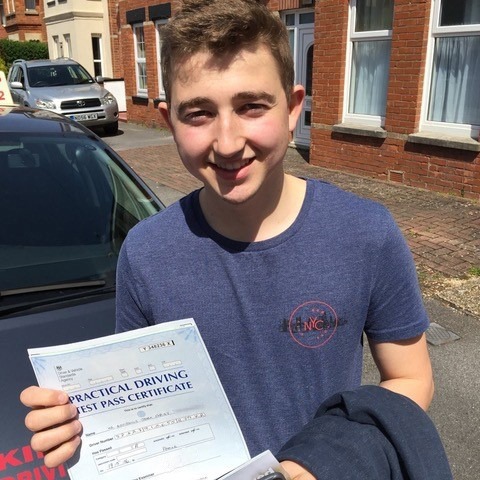 As one of the best driving schools in Bournemouth, we are passionate about making sure the next generation of drivers is ready for the road. 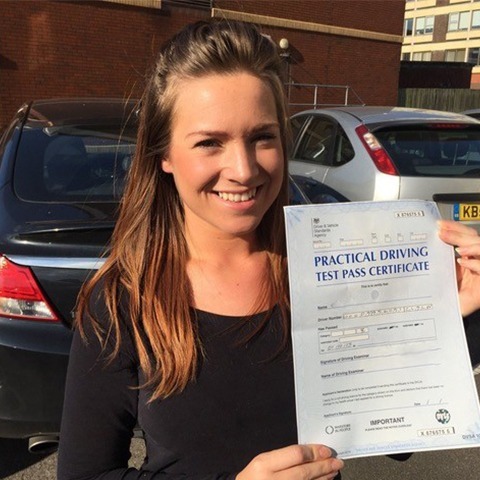 We know that everyone picks up skills at different speeds, and driving is no exception. 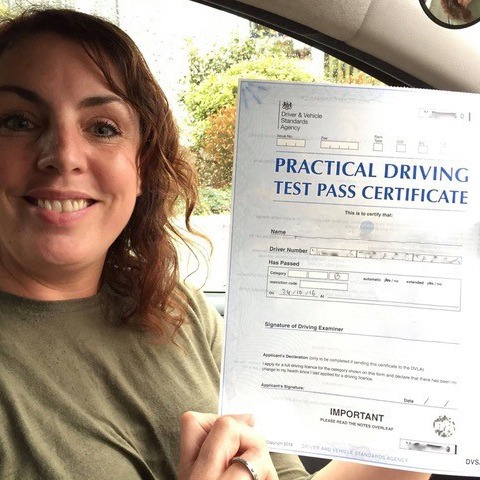 This is why your Bournemouth driving instructor will make sure that every topic is covered at a pace that suits you. 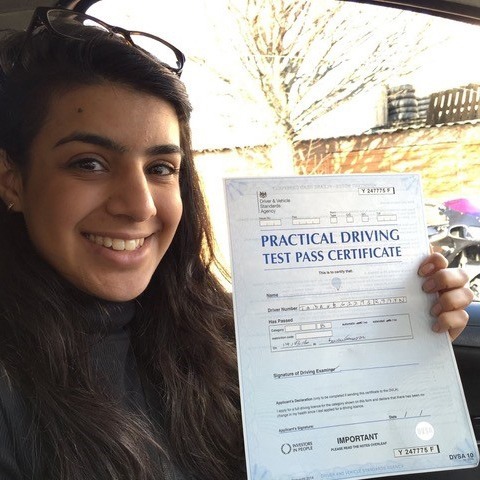 If there is anything you are unclear about before your test, we will make sure that it is practised again and again until you feel you have mastered it. 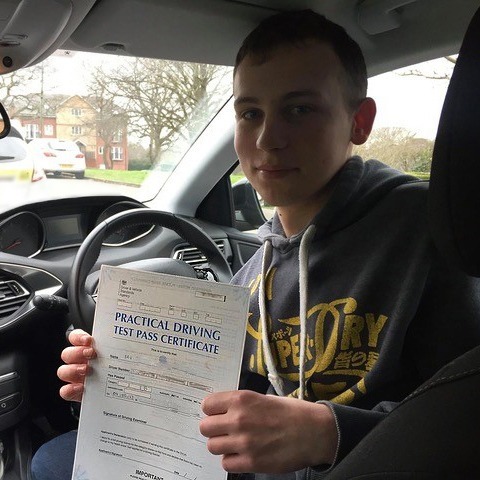 The cockpit drill is, at the end of the day, a dull but essential part of any driving lesson and test. 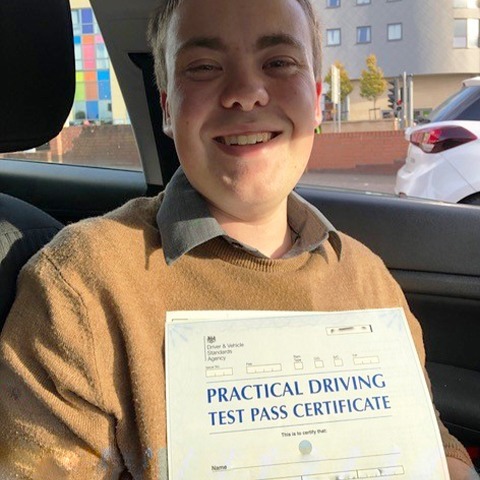 Making sure you recognise and can point out certain elements in and around your driving seat will help when you have to perform the show-me-tell-me part of your driving test. 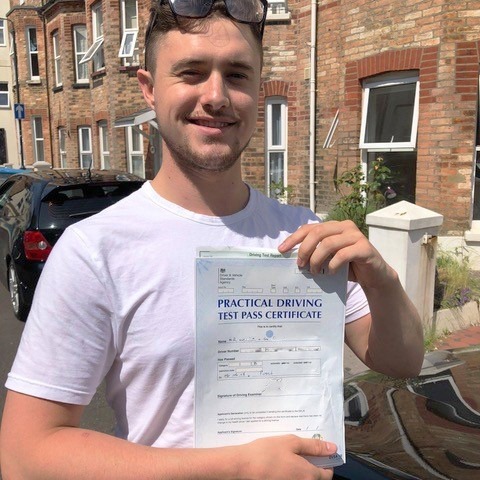 We are the best driving instructor in Bournemouth for helping future drivers feel ready for both the show-me-tell-me and on the road part of their driving test. 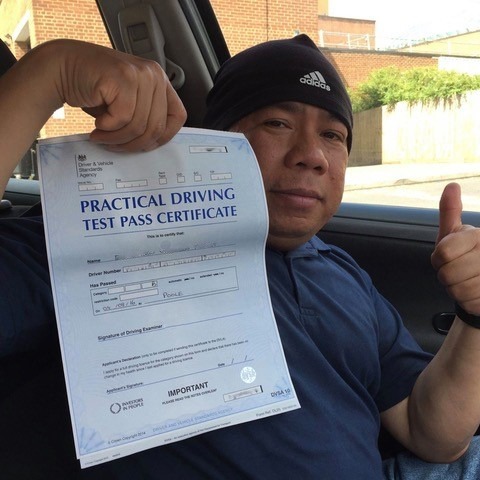 We want you to be comfortable in every aspect of vehicle controls. 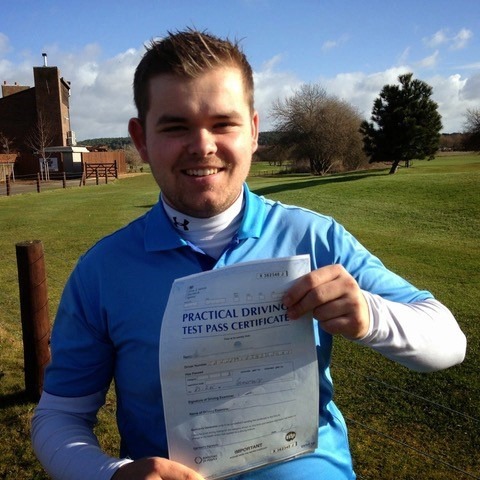 It is an imperative base from which to build confidence and understanding in order to drive at your optimum ability. 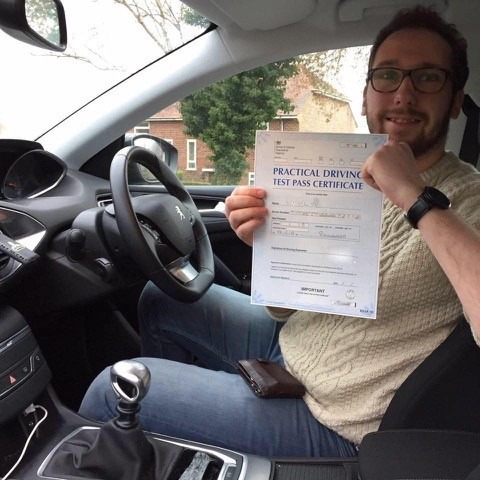 By ensuring that you have proper knowledge of vehicle controls, we are fulfilling our position as one of the best driving instructor in Bournemouth. 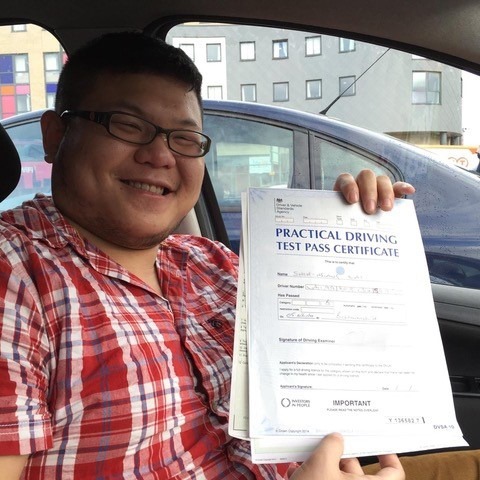 Without using the proper signalling system, you can be a danger to yourself and other cars on the road. 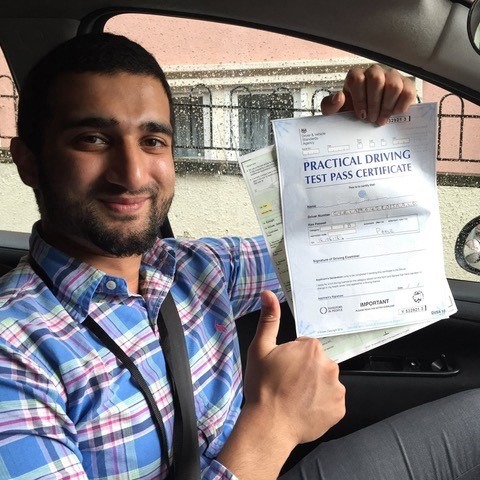 Not following the right signalling procedure can be the cause of a failed driving test. 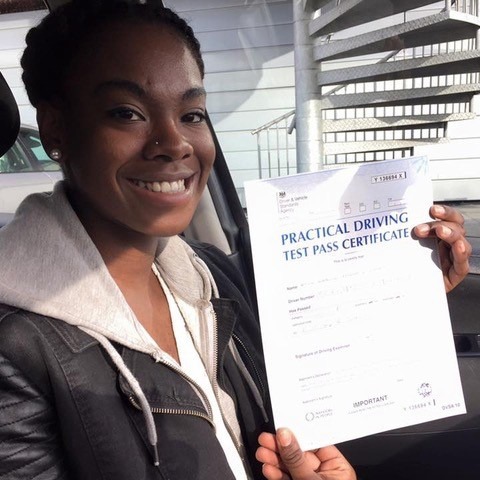 We will make sure the right processes are installed into our future drivers from the get-go. 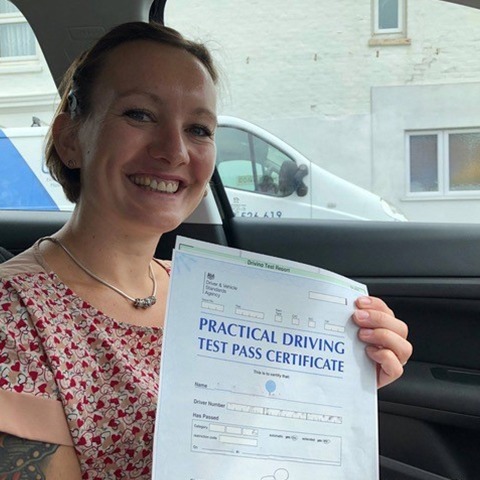 Part of being a best driving instructor Bournemouth is ensuring that no bad habits begin to form throughout the course of driving lessons, making sure our students turn up at the test centre with signalling as second nature. 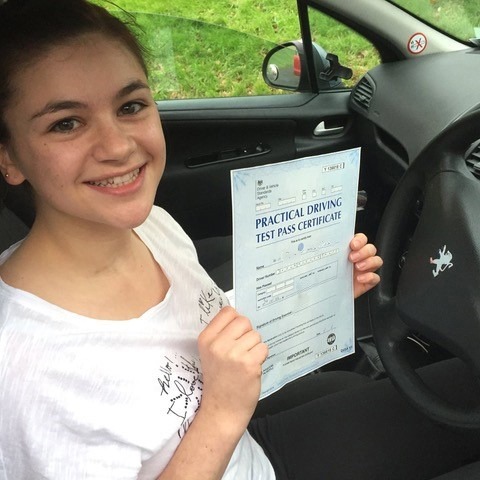 To a lot of drivers, learning manoeuvres can be a daunting process. We won’t make you learn something you don’t feel ready for. 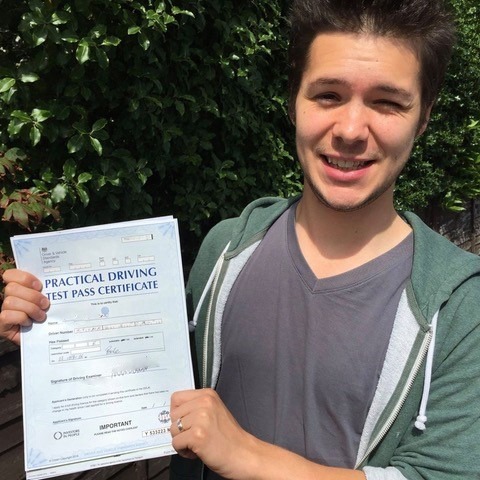 But as a Bournemouth best driving instructor, we can also recognise the right time to push a driver to the next level. 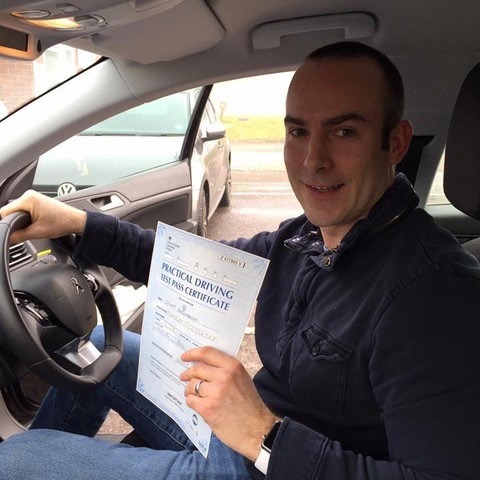 With plenty of practice, the processes for manoeuvres become more familiar. 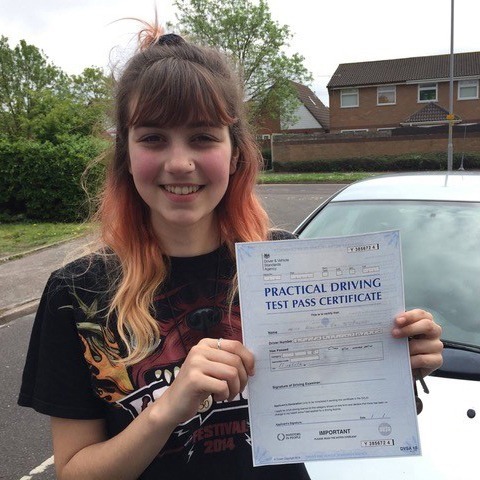 We make sure our students practice in safe, yet real-time situations so they are fully prepared for the road. 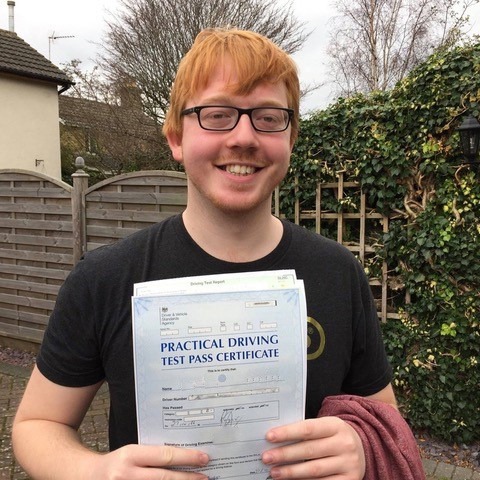 Much of the time, driving comes down to good judgment; when to go, and when not to go? 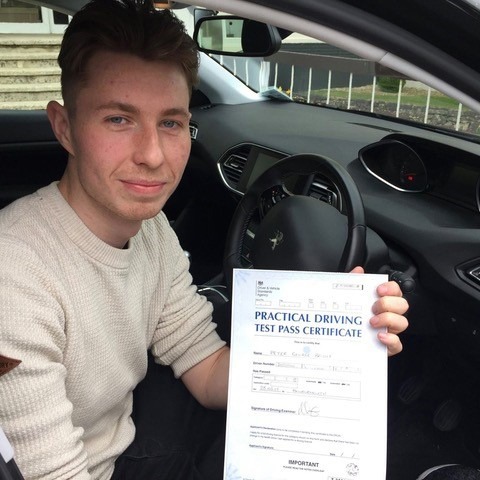 With familiarity comes a better confidence in judging situations where your vehicle has to merge with moving traffic- whether that be lane switching, joining a dual carriageway or entering a roundabout. 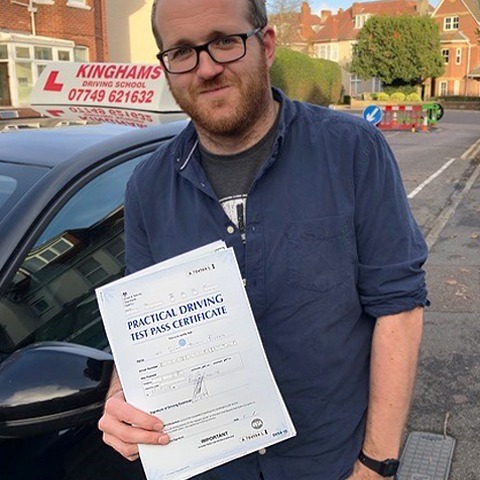 The ability to meet traffic is such an essential part of driving, and as one of the best driving instructor in Bournemouth, we’ll make sure all of our drivers can judge speed and distances to the best of their ability. 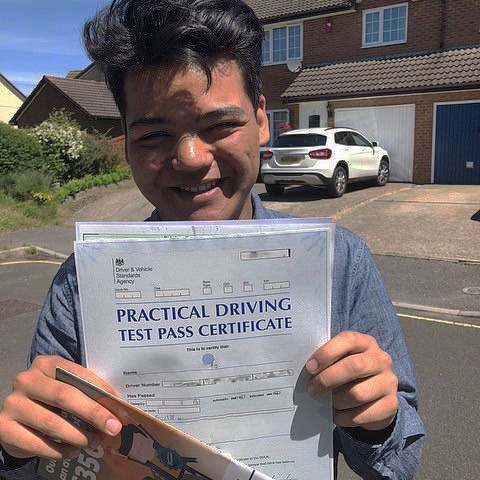 Perhaps you’ve spent some time driving slowly around the local industrial estate, getting familiar with the position of everything in the car and the sound of the engine. 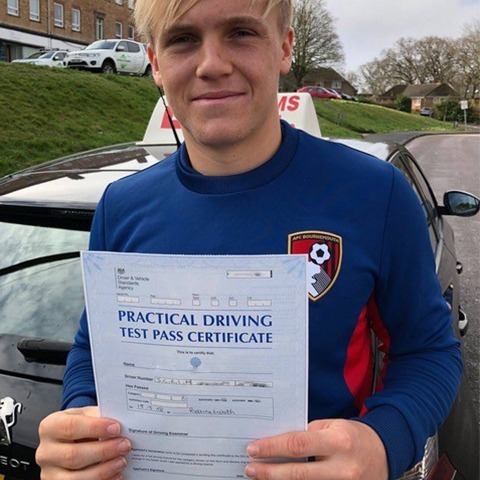 It is essential that drivers feel comfortable on A roads, B roads and dual carriageways before their driving test, and as a Bournemouth best driving instructor, we’ll make sure our in-depth knowledge of the area ensures that we can tailor our lessons around varying road types. The above topics only scratch the surface. 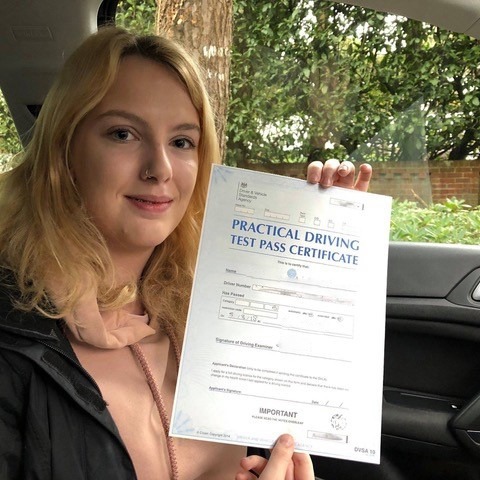 And while that may seem daunting, one of the features that make us the best driving instructor Bournemouth is our ability to tailor each lesson to the needs of the individual. 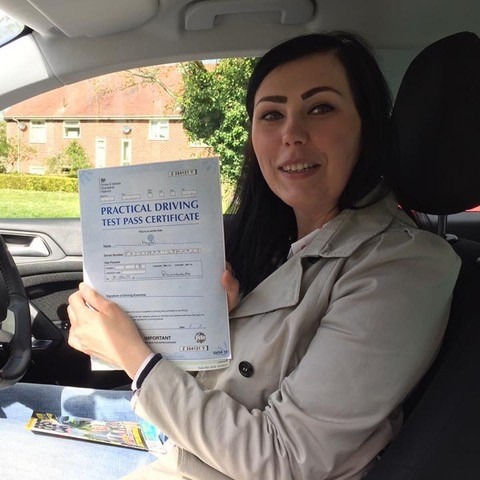 We know that we have a lot to cover, whether you’ve chosen a block of lessons, or you only want a couple of weeks’ worth. 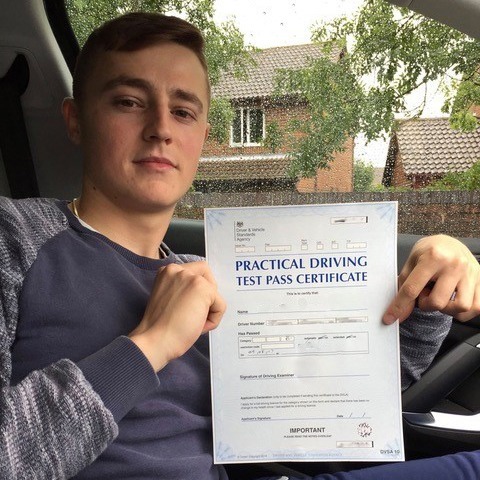 We will make sure each lesson incorporates as many situations as possible. 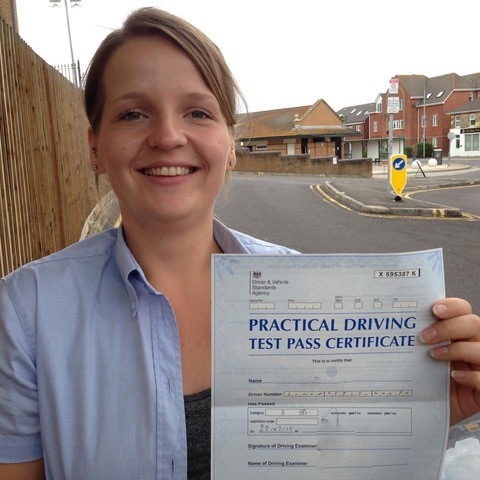 Take a look at our syllabus to see the extent required by the DVLA exam board. 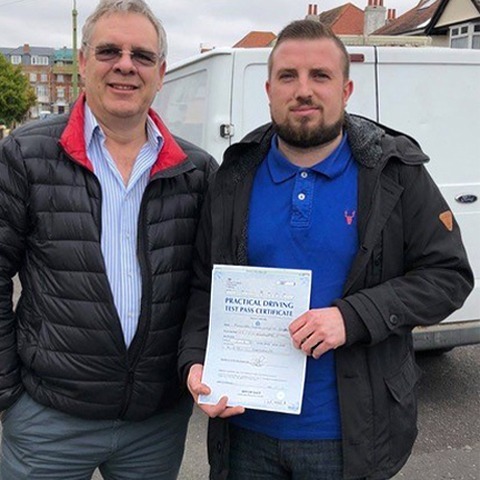 Our Bournemouth driving school recognises that some people may be able to pick everything up in a couple of months, while others need a little longer. 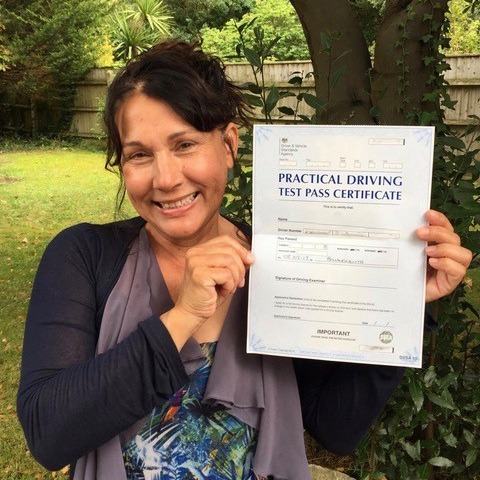 If we think you need more lessons before you should book your test, then we’ll say. 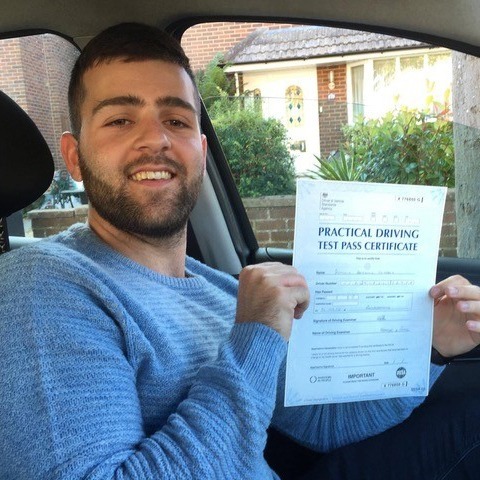 As the best driving instructor in Bournemouth, we’ll give you our honest opinion. 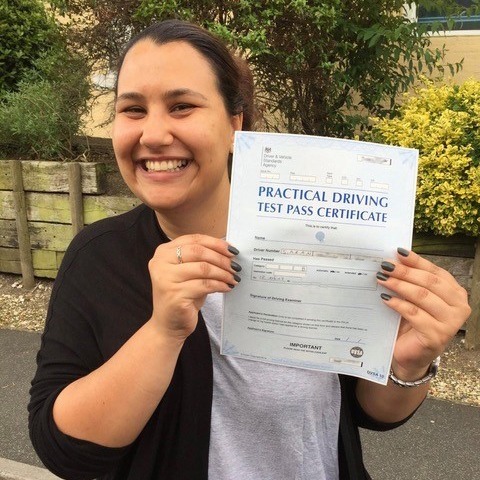 We always have your best interests in mind, and won’t recommend you book your driving test until we think you’re ready. 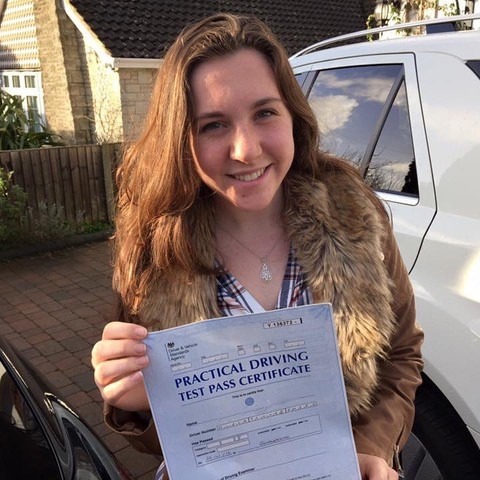 Driving is about finding and maintaining the right level of confidence and ability, and we won’t send you into your driving test if we think you’ll fail because we know it will knock your confidence. 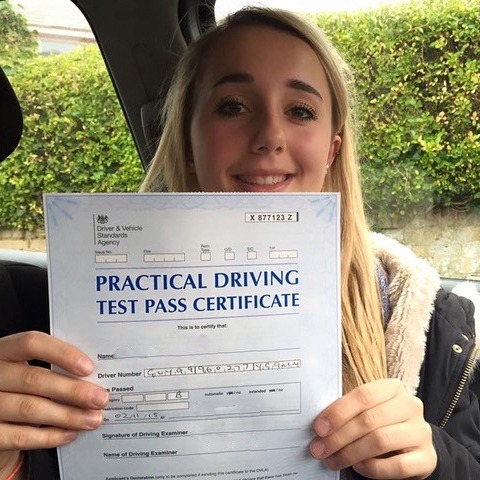 Do you want to pass your driving test as soon as possible? 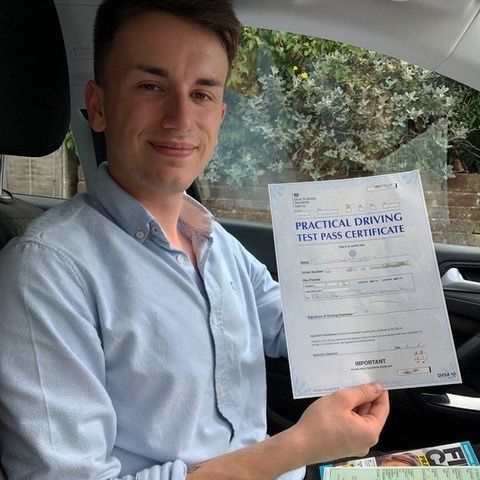 If you have two or three weeks that you can dedicate to learning to drive with the best driving instructor in Bournemouth, then our intensive courses may be for you. 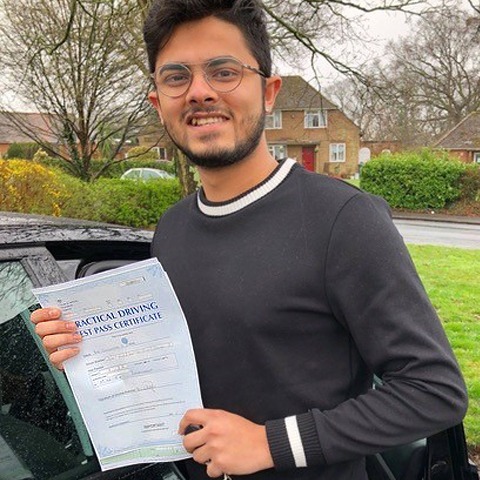 Some students prefer this way of learning as they are more likely to retain new information and they can save money as fewer hours of tuition may be required. 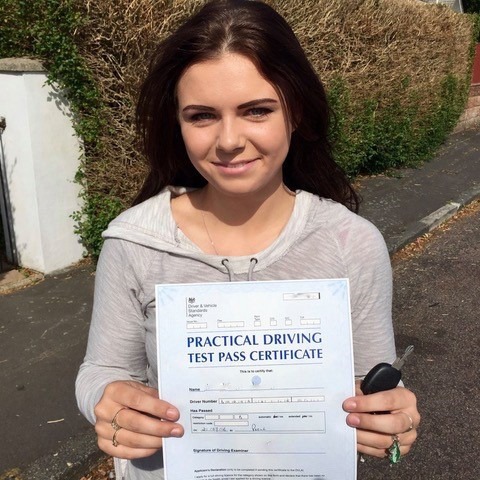 You will need to be available almost every day for at least a couple of hours. 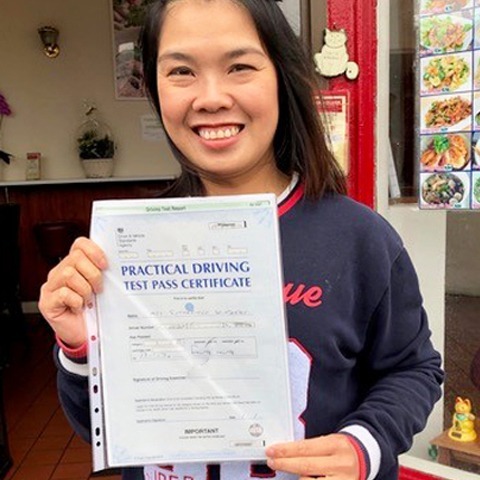 Because there is so much to squeeze in, we like to make sure that you have plenty of practice outside of lessons, to ensure that everything we have taught you has sunk in. 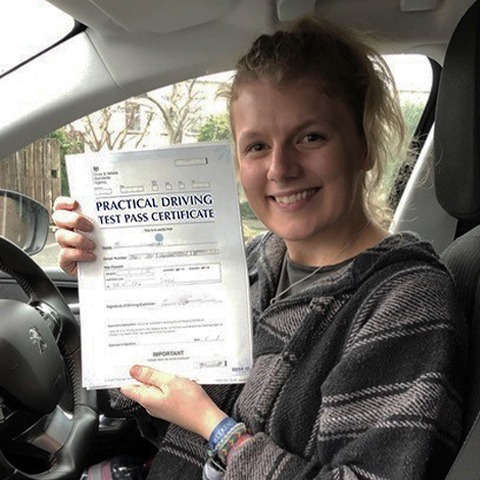 Our Bournemouth best driving instructor will be able to conduct a couple of ‘mock’ driving tests before you go for your real test to make sure that you are ready. 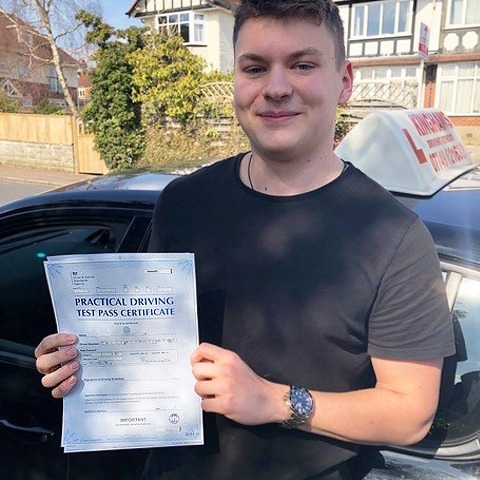 With over 20 years of experience in driving tuition and an extremely high success rate, we have earned a reputation as the best driving instructor in Bournemouth. 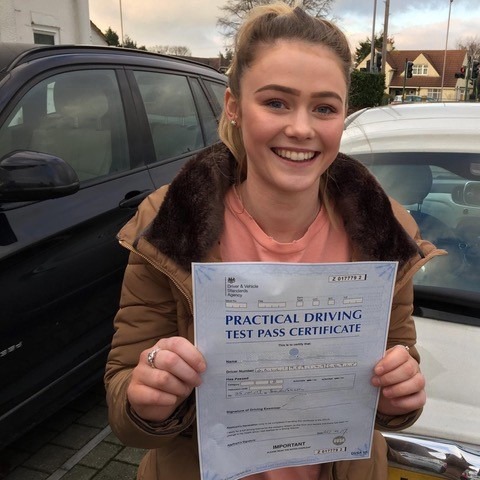 A great deal of our business comes from student recommendations, and many come back to us to complete their Pass Plus courses. 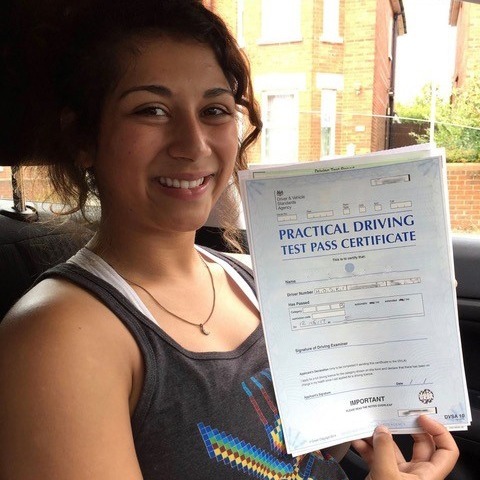 No matter how much or how little you know about driving, we will work with you to help you pass your practical test first time. 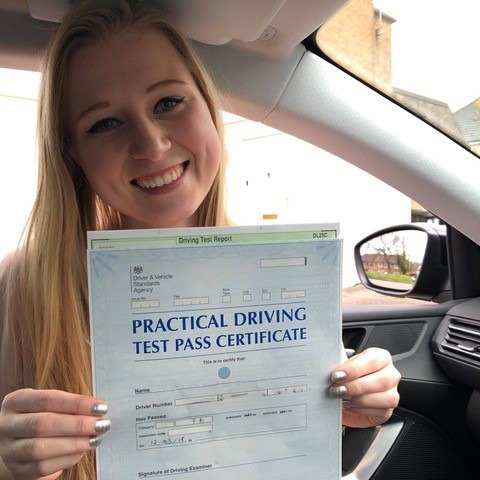 You will receive personalised tuition from an NVQ 3 qualified Bournemouth driving instructor who holds certificates in Driving Instruction and Coaching for Driver Development. 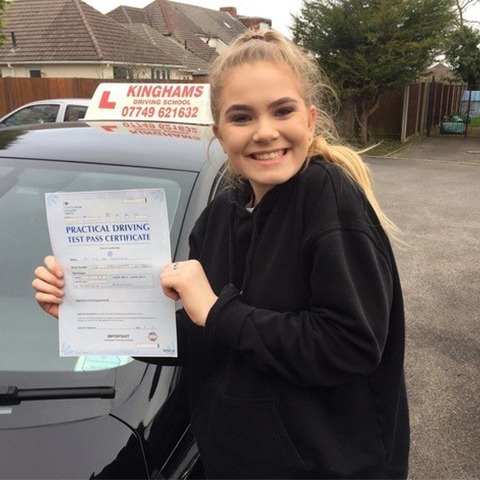 Furthermore, our best driving instructor in Bournemouth are up to date with the latest teaching methods so that our tuition remains among the best in town. 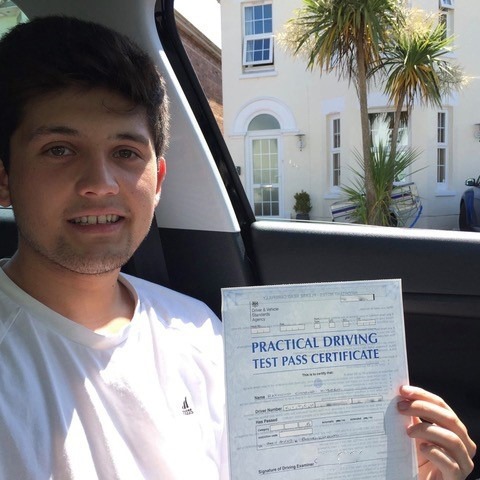 With an in-depth knowledge of the routes taken during driving tests, your driving instructor in Bournemouth can pass on highly valuable advice for the day. 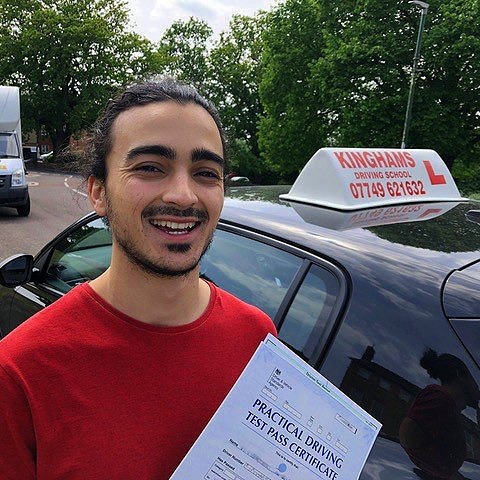 At Kinghams Driving School, we charge competitive driving lesson prices, offering a £28 discount off your first beginner lesson with the best driving instructor Bournemouth in Dorset. 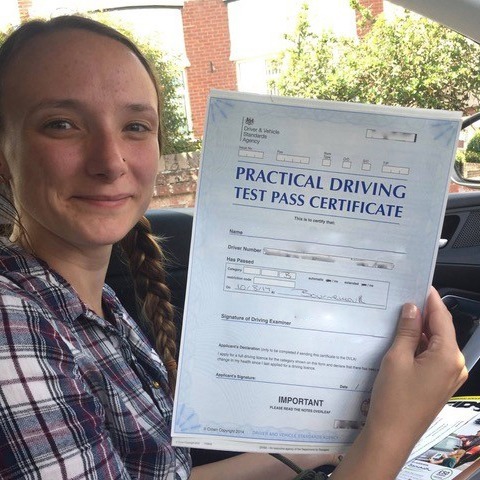 Further discounts are available if you choose to book block lessons, and if you are not 100% with the quality of our tuition, we offer a money back guarantee. 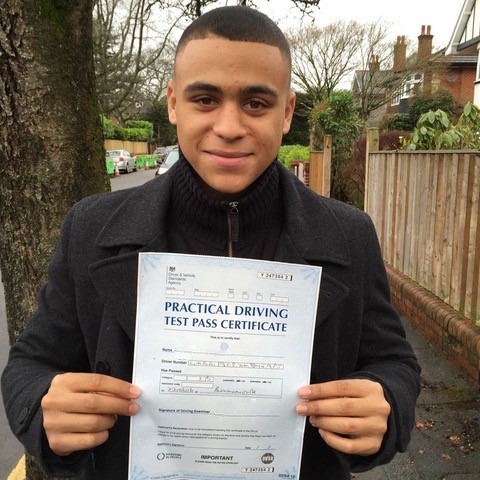 Our initial assessment- as a Bournemouth best driving instructor, we believe in understanding our students’ needs. 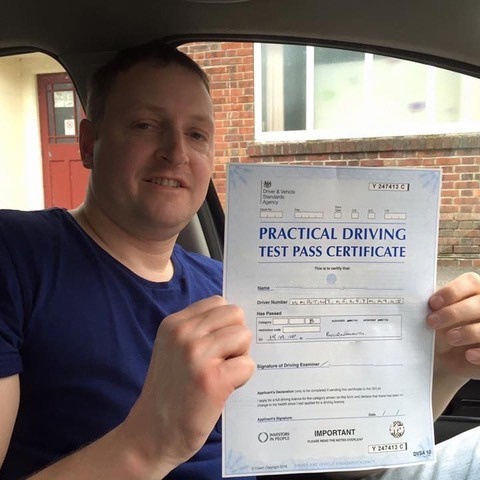 We want to make sure we know what level of driving you’re already performing at, what needs working on first and whether you may be a nervous or even overconfident driver. 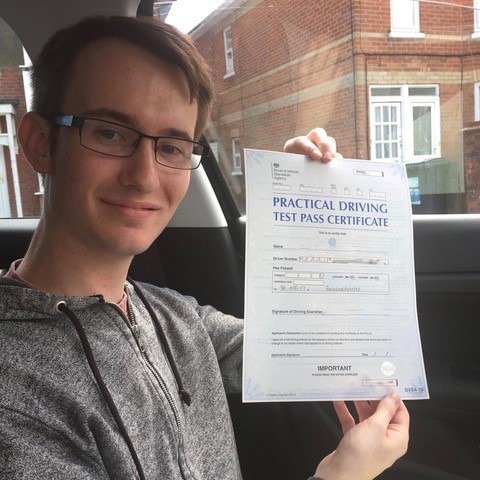 Named as one of the best driving instructor Bournemouth, we are fully up to date with the ever-changing driving lesson syllabus. 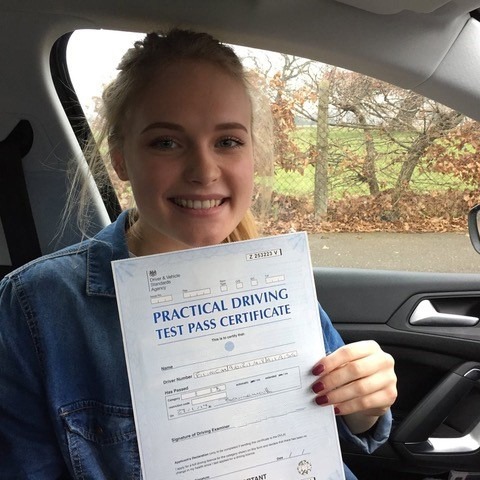 We engage in the latest driving lesson techniques, creating an environment whereby each student is comfortable and relaxed, ensuring that they are focused on their driving. 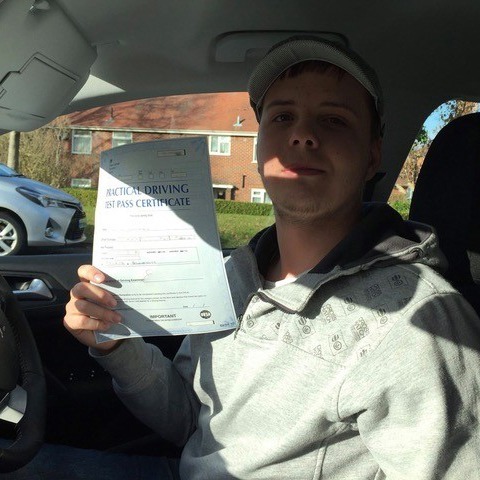 We are confident in our ability as one of the best driving instructor Bournemouth. 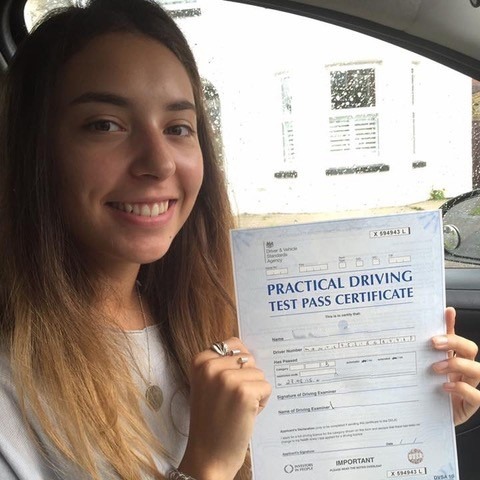 If you don’t believe in the quality of our service, we issue a money back guarantee. 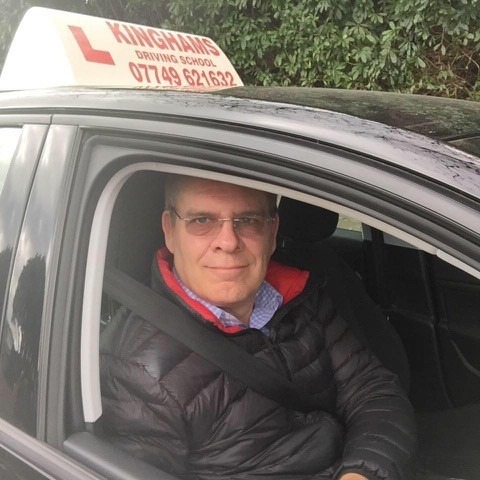 To book your first lesson with the best driving instructor in Bournemouth, call 07749 621632 or send an email to stevekingham@kinghams-driving-school.co.uk.